I worked on MormonShare.com over the weekend and was able to get a new Feeds importer working properly and I indexed about 200 new items to the website by hand, and probably automatically imported another 300. Now they are tagged so they’ll show up in the activities, printables section, and even the sharing time lesson index on Mormon Share. 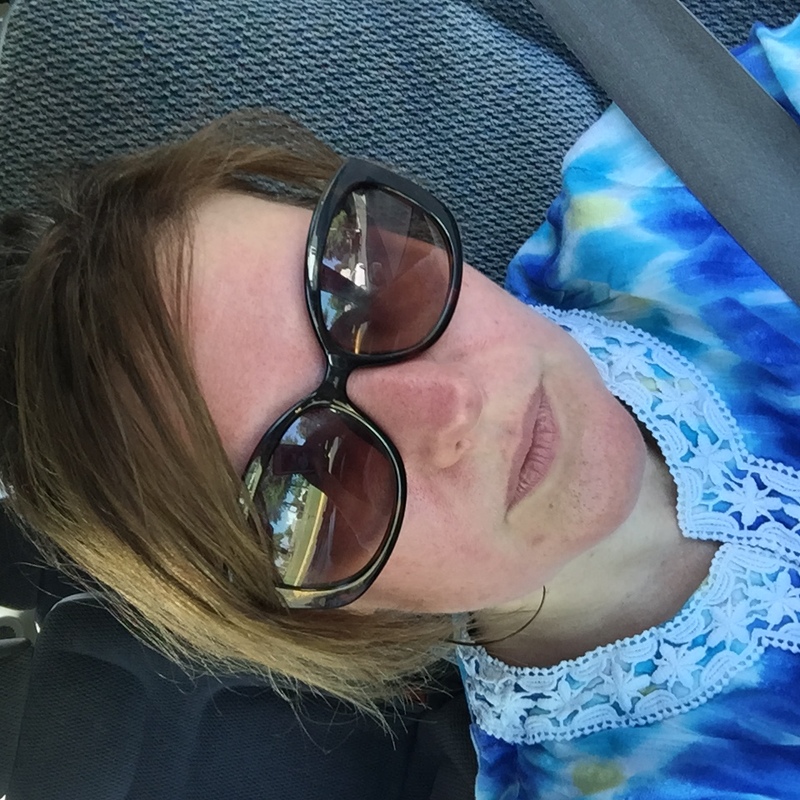 Those posts will not be shared here on JennySmith, as I’m slowly moving this site to be mainly my own blog. I know that means less traffic here, and I don’t care. Maintaining the two sites is just too difficult. That reminds me of the blog post I really want to write, “Attention Mormon Bloggers: Tagging — You’re Doing it Wrong”. Seriously, it’s crazy the wacky tags that get posted on some of these posts. Anyway, I hope that people are about to get a lot more traffic courtesy of me. I also added the new custom products. 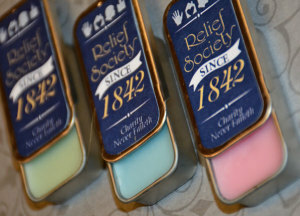 One is a cool sliding lip balm tin for the Relief Society birthday. I am really happy with how it turned out. If you are wondering why I’m pushing product again after so long a hiatus, well, I’m not telling. At least I’m not explaining the hiatus. Not today. But hosting these websites while I was teaching seminary has cost me about $15,000 (yes, that’s fifteen thousand dollars) over the past few years, and I’ve gotta recoup operating costs. I refuse to charge for the files and ideas that have always been free, but I don’t have any qualms about charging for a real physical object. So buy, or don’t buy, but the products are for sale in order to keep my websites from costing my family to loose any more money than we already have. In other news, the hubster was able, with much gnashing of teeth, to get my old forums posted back on the website again, along with all the comments (the tricky part). It was essential to get the comments from the Forum because I’ve been using it as a question and answer section for several years, and it just wouldn’t do to have a zillion posts with just questions and no answers. Anyway, he did it, and I’m appreciative. I’m the lazy one, and I just culled all the comments from all the other posts. Some comments were good and helpful, but most weren’t, and so I just blasted them all. I’m not even allowing comments at all here so that I don’t have to deal with the maintenance. I’ve not decided what to do about comments at Mormon Share, yet.